Hi I am Michael Yui from Tokyo Japan. 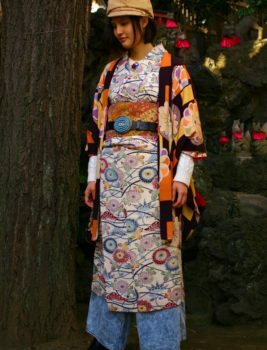 I am working as street kimono stylist because I want to preserve Kimonos so they will still be here in a 1000 years into the future. 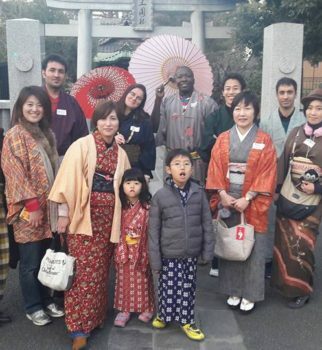 We had Japanese Kimono fashion festival at Hokusai related temple. My Kimono stylings at the show is here. I hope you like it. Hi I am Michael Yui from Tokyo Japan. 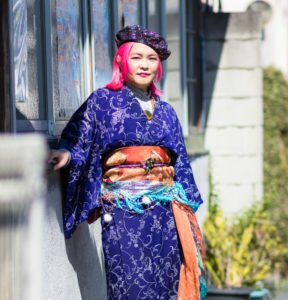 I am working as street kimono stylist because I want to preserve Kimonos so they will still be here in a 1000 years into the future. I went to photo shooting with photographer Eric again. There photos are not his photo but it looks already great by my mobile phone. 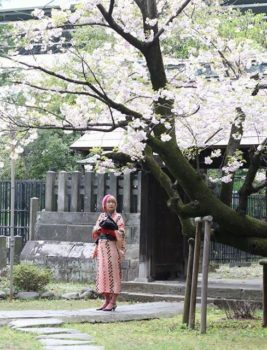 This time my image of the character is Forest fairy in Japan. Please wait photos from Photographer Eric. This is how he and model took the photos.